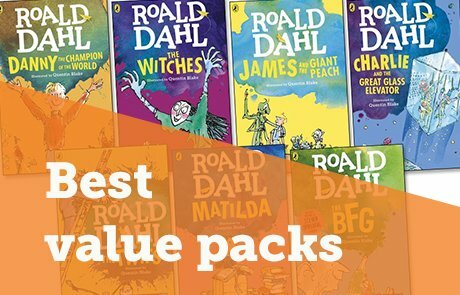 The Book Club XD range is carefully chosen by our team of experts to offer the newest and best books for children aged 7 to 11 years at up to 64% off RRP. 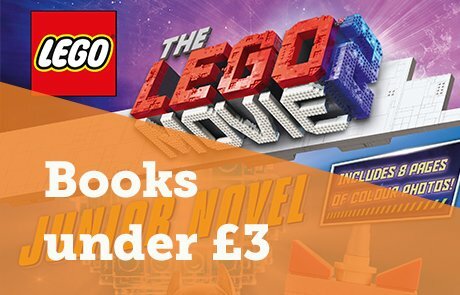 Plus, don’t forget that every order over £10 will earn your school 25% in free books – so you can keep reading all year round. Take a look at the books below or browse the whole Book Club XD range. 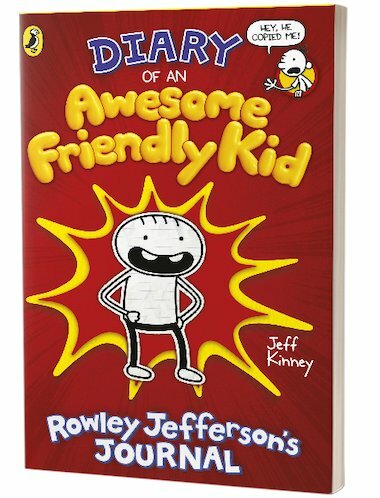 For our May Book Club, we’ve chosen Diary of an Awesome Friendly Kid: Rowley Jefferson’s Journal by Jeff Kinney, bestselling author of Diary of a Wimpy Kid. 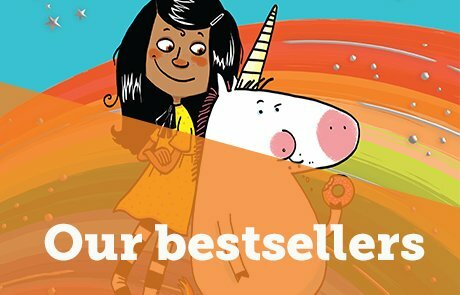 It is a hugely appealing book that will get both reluctant and keen readers turning the pages. Jeff Kinney’s Diary of a Wimpy Kid series has long been an absolute kid favourite, full of imaginative cartoons and cheeky humour known to hook readers in for life. Now the Wimpy Kid’s best friend, Rowley, is finally telling his unheard story, and adding his personal take on Greg’s life story, too. We’re delighted to be offering a reading list about Diary of an Awesome Friendly Kid: Rowley Jefferson’s Journal to help you introduce the book in your classroom this term. It is also available in class packs of six or 30. We’re looking for 7-11-year-old book lovers to review books for us! Find out more.